Robyn's new substitute teacher Ms. Denholm is cool, pretty, and possibly the target of a stalker. When Denholm receives a threatening package, Robyn wonders who's responsible. 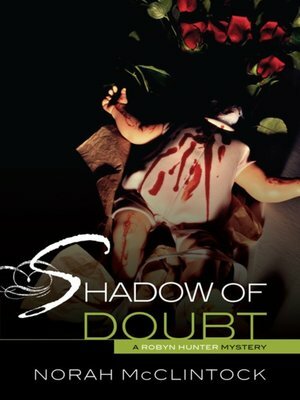 But Robyn has a mystery of her own to worry about. What's with the muddled phone message she receives from her missing ex-boyfriend Nick? Should she try to forget him—or is the call a sign he still cares?